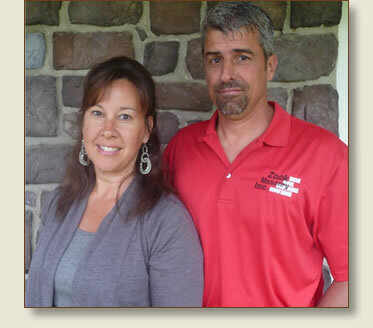 Willie and Kathy Zook, owners, began the business in Honey Brook, PA in 1993 and became incorporated in 2000. Much of the work early in our business was focused on residential and light commercial masonry. We now manage a wide range of large scale commercial projects with a focus in the retail and food markets. Whatever your needs may be, Zook Masonry will provide the best in quality services to complete your project with total satisfaction and in a timely manner. We seriously have the best group of employees an employer could want! 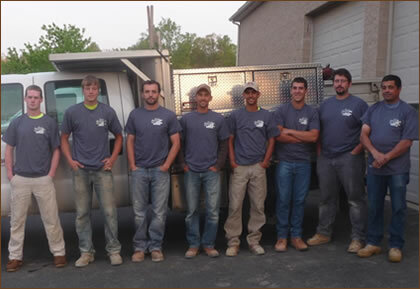 These dedicated and hardworking craftsmen are the backbone of Zook Masonry!